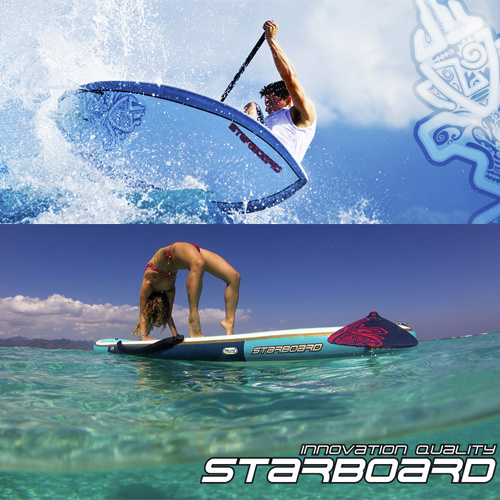 We offer a full range of starboards windsurfing boards and accessories, giving you every option for all the fun you should have. 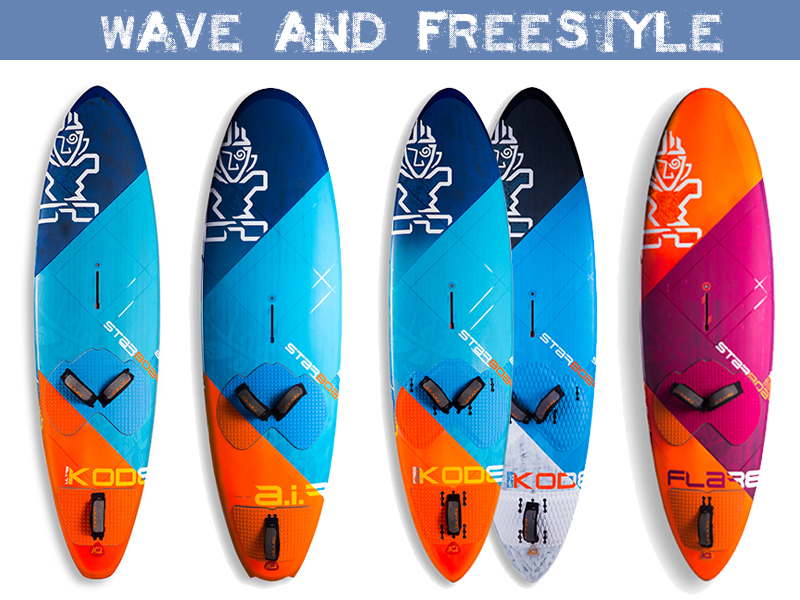 – The ultra-allrounder: thruster, quad or twin, the UltraKode is the dream waveboard by the Dream Wave Team. Four lightweight Starboxes and one lightweight US box weigh the same as three regular fin boxes, so versatility doesn’t come at a price. – The A.I.R. FreeWave is all about making a freewave board fast and plane up quick, then making it turn off a hyper-compact outline and its forward Vee instead of its rocker. The boards are 220 to 222 cm long, with a short nose and tail and a mast track that’s been pulled back to allow the board to react and turn quickly. 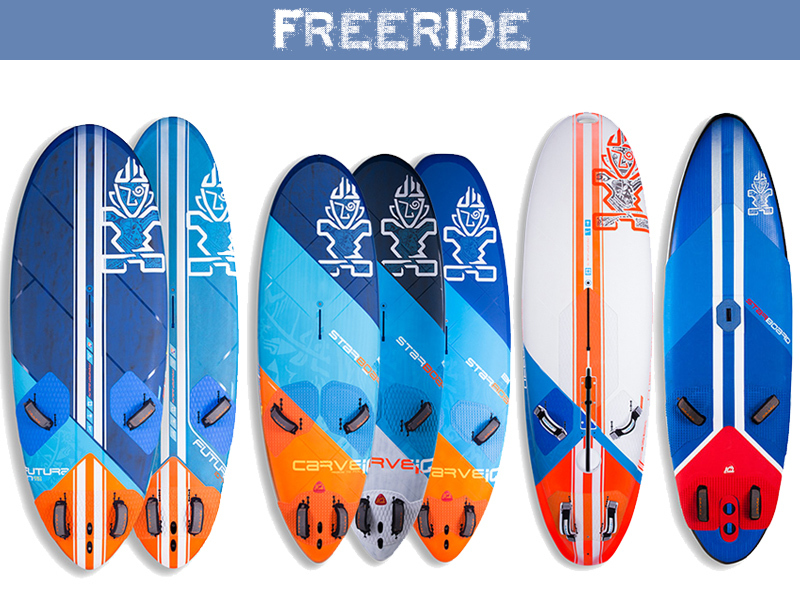 – The all-new 2018 Flare freestyle board, the weapon of choice of PWA Freestyle World Champions Dieter van der Eyken and Sarah-Quita Offringa. – The cutting edge in windsurf board technology and the lightest, fastest windsurf boards. – The iSonics are all-new for 2018. They’re divided into three groups: the Speed Slaloms (70, 75, 80, 87, and 90), the Slaloms (97 and 107) and the Race Slaloms (117, 127 137, 147 and 157). The iSonic 147 and 157 are all new, made especially for light winds, for the new 91cm ISAF Slalom maximum width limit and for high performance foiling. – When there’s barely white caps on the water, the UltraSonic 147 gets going and flies on the water. With every gust and every wave, you can tune the board to foil up and fly, picking up speed and passing lulls like they’re not even there. – The light-wind, course racing powerhouse, with an all-new shape for 2018 and now also Ready to Foil. – The test-winning freerace board for technical windsurfing, looking for the impossible: maximum speed mixed with comfort, control and jibing precision. The perfect board for long distance racing. 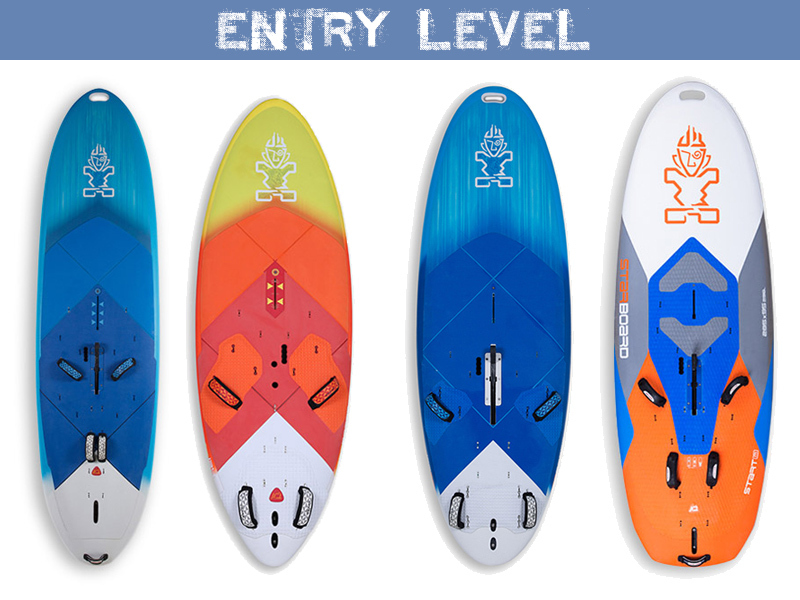 – The CarveIQs are pure freeride boards that merge the AtomIQs and the Carve into one. – Raceboarding is fun but very technical. Freeriding is fun but you need planing conditions. The GO Windsurfer is also fun but it’s not very high performance. – The AirPlane is the board for those who are looking for mobility, yet want a fun and high performance experience. The boards are for everyone – from the experienced full planing user to the young kids of the sport. It’s light, durable, fast and rolls up into a bag. – Flying over the sea without a sound, zipping along silently close to thirty knots. What could be more fun? 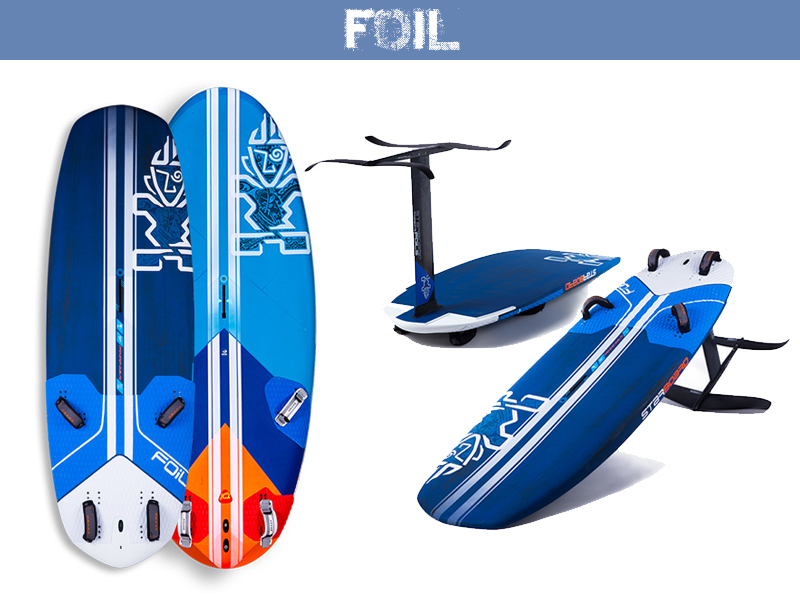 – New for 2018, the Foil 122 is a plug and play freeride foil board: thin for maximum foil control, with 100% sharp rail edges for early planing and a clean water release even when touching down. It is designed purely as a foil board. – The Foil 147 continues as the balanced and stable foil board with a wider outline and a wider tail for more power and stability. Can be used for both foiling and regular windsurfing. 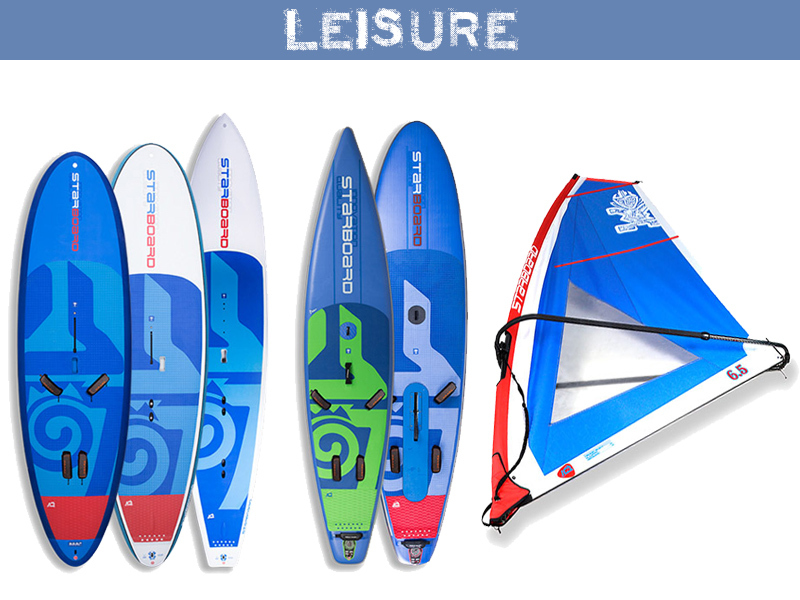 – Our dual purpose board for kids to learn to windsurf on and for adults to blast and freeride on. – The GO Windsurfer is a variation of our iconic GO series with more glide in non-planing conditions. – Popular with windsurfing schools as the first board to teach beginners on. – The WindSUPs are boards that cover windsurfing and paddle boarding in one. – Our WindSUP Inflatables are compact, light and strong. – You can go paddleboarding, learn windsurfing and get planing with footstraps. They are great to teach kids to windsurf and they roll up into a bag when you’re done. – The WindSUP Sails are designed to power paddle boards fitted with mast tracks and light wind windsurfing boards. They aim to make windsurfing as simple as possible. 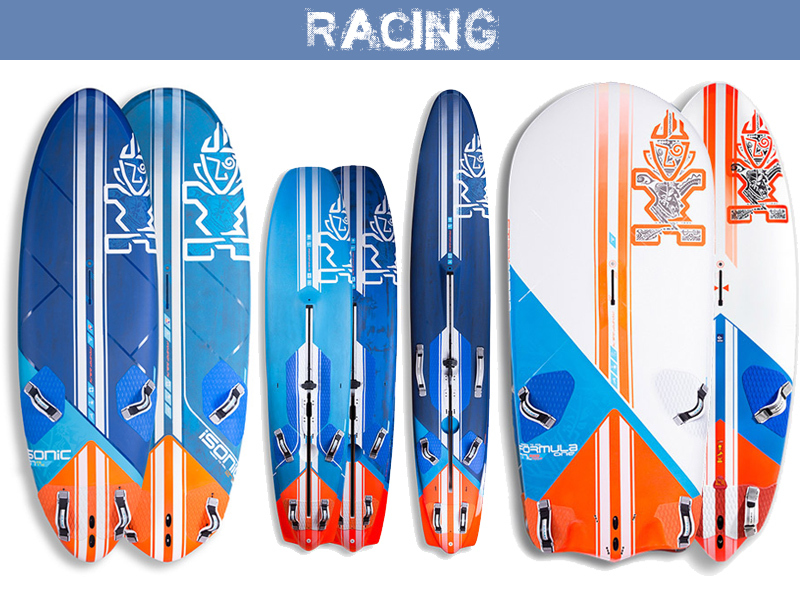 They are light, powerful and designed specifically for light wind windsurfing.